Los Angeles Lakers superstar forward LeBron James said Sunday night he "never will cheat the game" after recording a triple-double in a 111-106 victory over the Sacramento Kings, the team's first game since being eliminated from playoff contention. "I would never cheat myself," James said during his postgame interview. "I know we're out [of] the playoff race, but if I'm on the court, I'm going to play how I play, and I play to win. So I never will cheat the game. The four-time MVP finished with 29 points, 11 rebounds and 11 assists for his second triple-double in the past six games. Although the Lakers didn't live up to expectations after signing LeBron to a four-year, $153.3 million contract in free agency, he's remained a force on an individual level. The 34-year-old Ohio native has averaged 27.5 points, 8.6 rebounds and 8.1 assists while shooting 50.8 percent from the field across 53 appearances. He ranks sixth among all players in ESPN's real plus-minus with a net positive impact at both ends of the court. James' groin injury suffered during a Christmas Day win over the Golden State Warriors started the Lakers' downfall, as he missed the next five weeks of action. 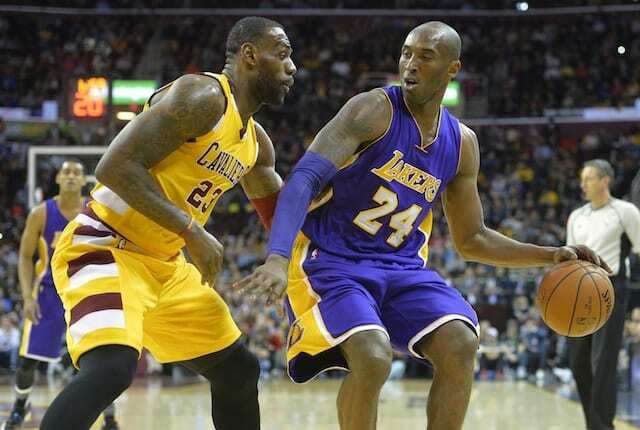 The result is his first season without playoff basketball since 2004-05 with the Cleveland Cavaliers. 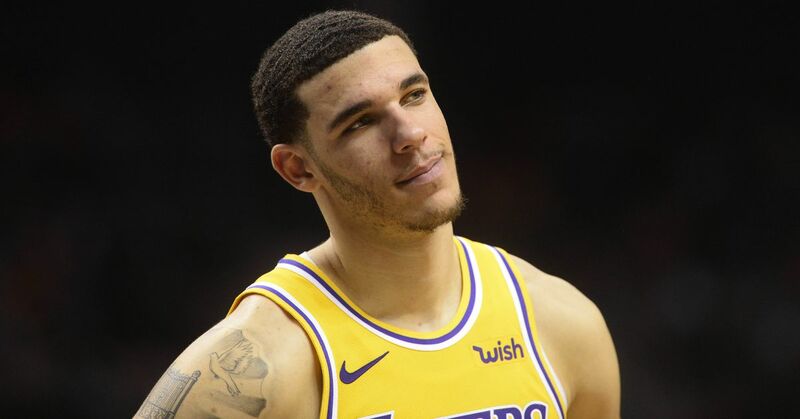 He's healthy now, however, and it sounds like he's going to play out the rest of the regular season as if L.A. was still hunting a postseason berth.